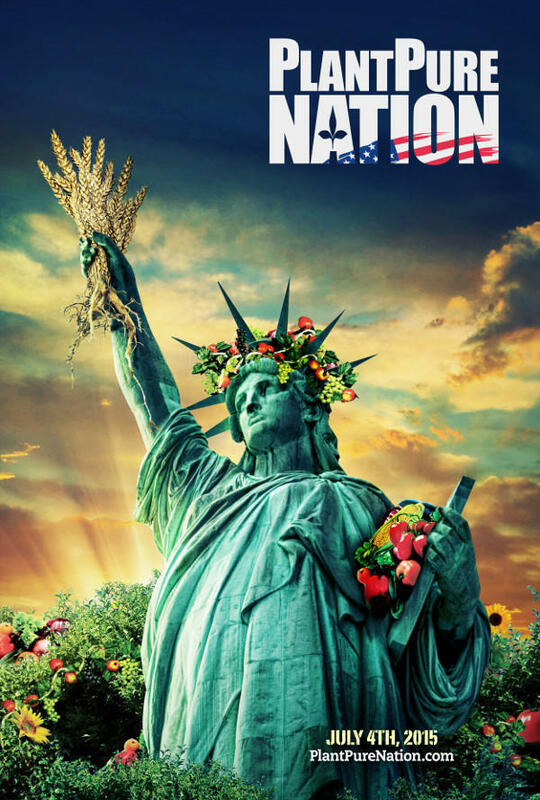 Greg & Tom talk with Nelson Campbell, director of the documentary Plant Pure Nation. The film documents failed efforts by the Kentucky legislature to push the benefits of a plant-based diet...efforts which were effectively killed off by agriculture industry lobbyists. Campbell ended up taking his message to his small hometown of Mebane, North Carolina, and, in turn, transformed the community.